We help today's leading innovators deliver products fast. We help you design, produce, and deliver complex products to market by connecting your product record, quality processes, and supply chain partners. This helps you create innovative products to change the world. Over 1,300 companies in more than 80 countries rely on Arena to deliver innovative products to market fast. In the clean tech sector, leveraging cloud PLM to manage product data from conception can give you the competitive edge when racing to be first to market. You have to be faster than the competition to beat them. First movers in this fast moving sector historically have a leg-up on capturing long-term market share. Excel might be cheap, but it couldn’t sustain our growing business forever, so we made the investment to implement Arena PLM from the start. In three days, we were pulling data. It’s absolutely fantastic to be able to engage the supply chain anywhere in the world with that amount of time. We get terrific feedback from the give and take of the review process. Indeed partners have provided feedback that helped us avoid making unnecessary, confusing or costly changes. Arena gives us the ability to manage our quality processes and our product all in one solution. We have gone from a paper based to electronic management solution for several different processes. 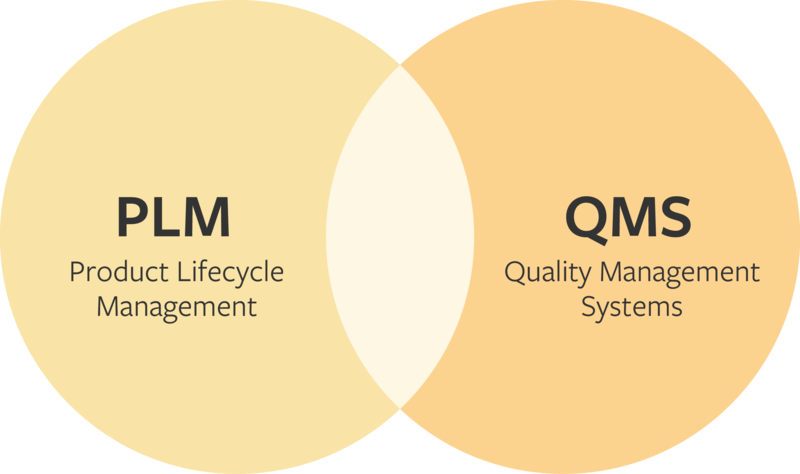 In addition to change control and BOM management, we have implemented several different quality processes including CAPAs, nonconformances and our entire supplier management process. Arena provides everything we need in one place – product lifecycle control, quality system control, collaboration, and more. We appreciate Arena’s focus on our product development and quality system needs. Arena provides us with a perfect infrastructure—one that allows us to expand our use as we expand our product offerings and branch out into new markets. We’ve gotten an amazing return on our investment by choosing Arena.